Thanks for guest for coming to Baptize - see our inspirations! 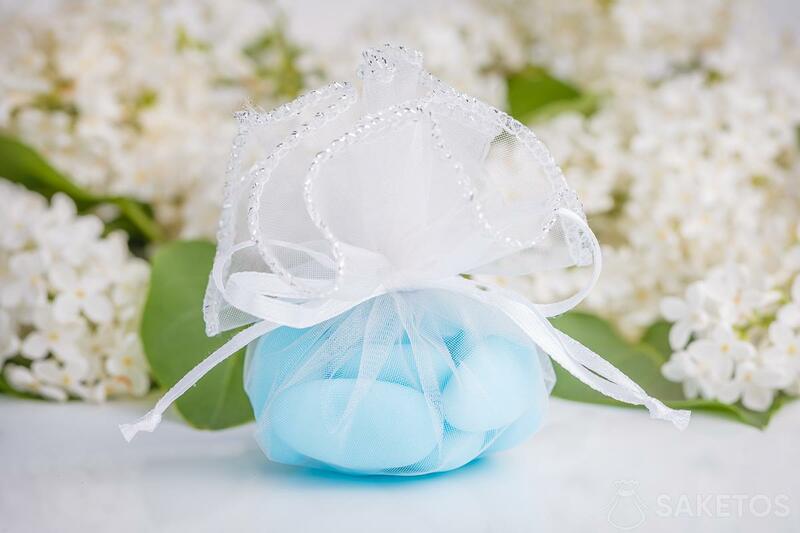 Bet on decorative bags made of elegant organza. You can choose from many types, sizes and colours, depending on the preferences of the recipient and the type of occasion. 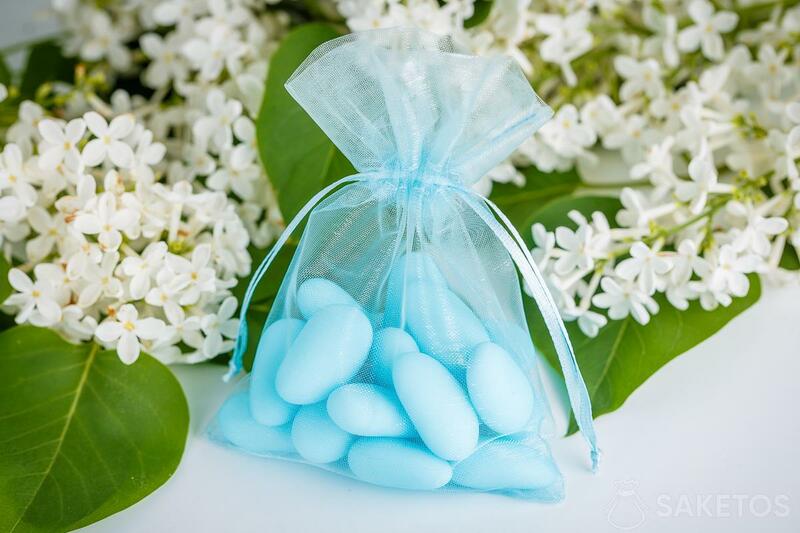 Delicate organza pouches will be ideal as a part of thanks to the invited guests. They are beautiful and universal. You can put inside a gift of almost any kind. The most common gift are almonds in icing or sweets. 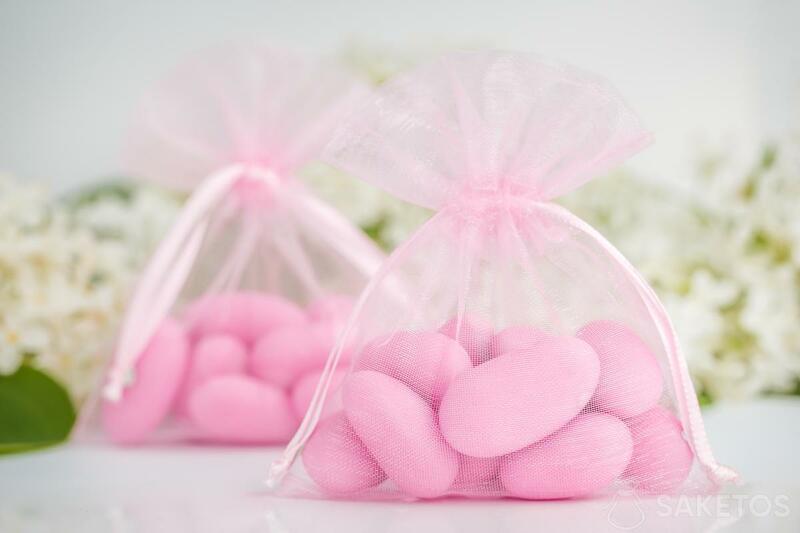 Organza bags available in a wide range of sizes and colours can be ideally matched to the content. Our offer has many sizes – from 5 x 7 cm up to 75 x 100 cm. If you want to thank your guests for coming to Baptism, you do not need huge gifts. Small gifts work very good, so the bags in sizes 5 x 7 cm, 6 x 8 cm, or 7 x 9 cm will be perfect. 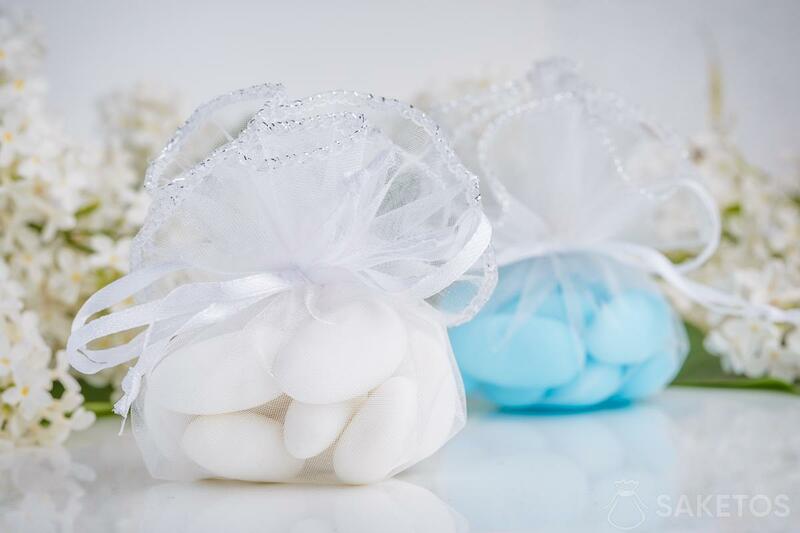 We can put the sweets mentioned above into small organza sacks. They will look as good as they taste. 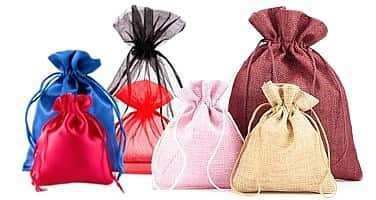 Our decorative pouches are available for sale in several colours, so it should not be a problem to pick a right one. The semi-transparent fabric will reveal some content, and the almonds in the selected colour will be beautifully presented. 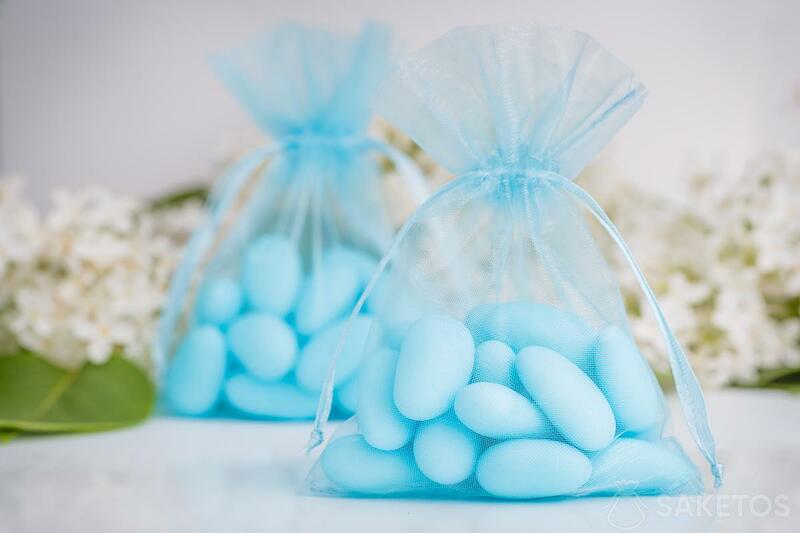 Regardless of whether you put pink or blue almonds in white pouches, or almonds in white or ecru colour, the final effect will definitely be interesting.